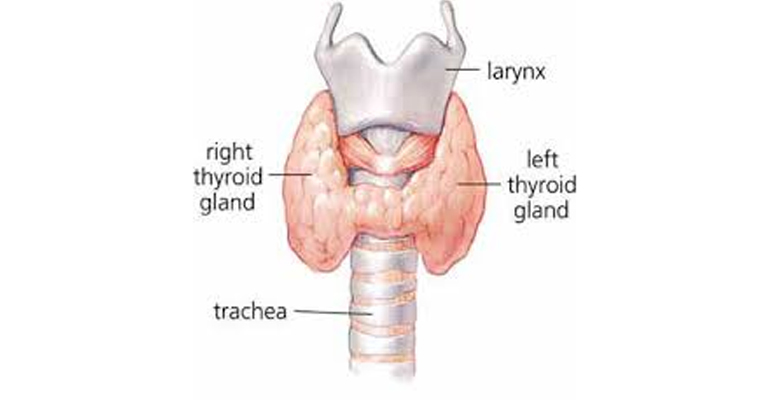 Thyroid gland is a butterfly shaped organ located in the base of your neck. It release Hormone that controls metabolism . What are indications for Thyroid Surgery?